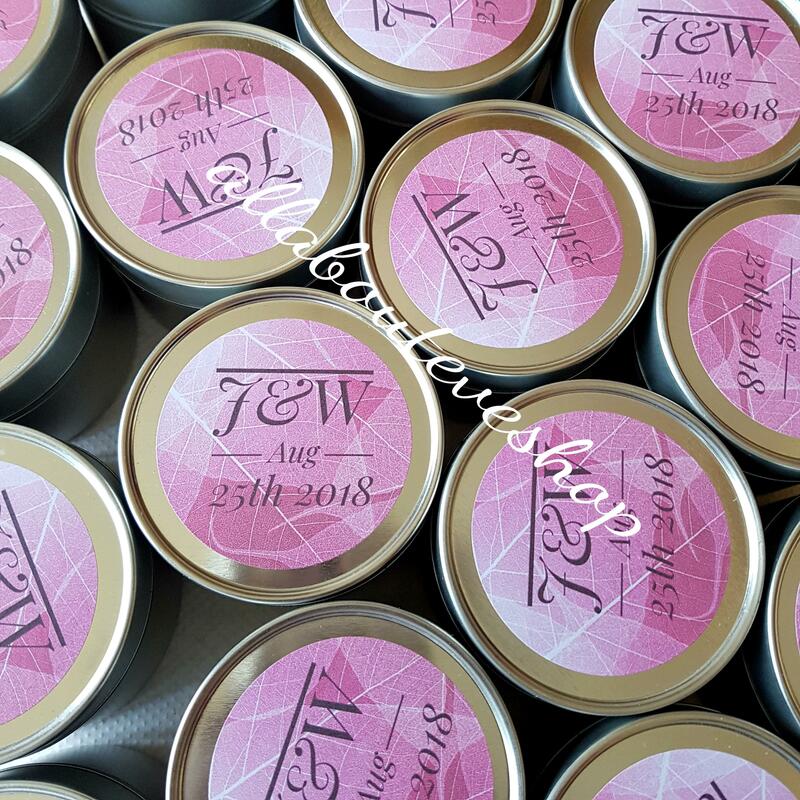 This travel sized soy candle is called Karma, it can also be ordered in bulk as a party favour. Karma is all good, it is made with love and best wishes! It has a spicy aromatic smell.